Join the rowing boat "sneak". 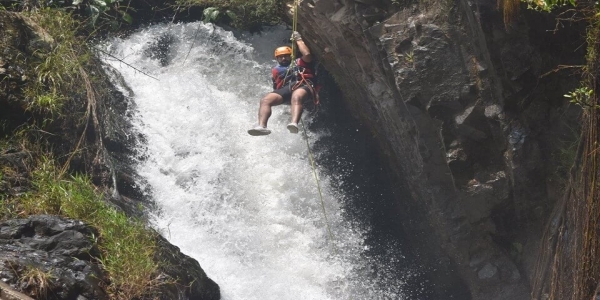 Why not ? 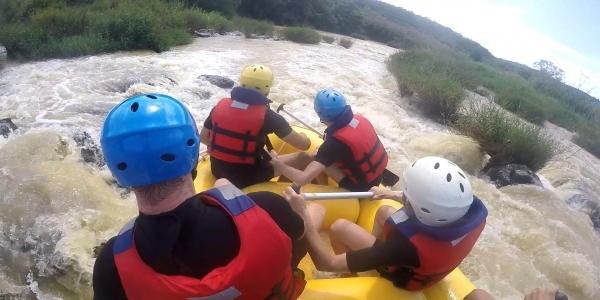 Rowing rafting or white water rafting in Dalat is a lot of people involved and interested. 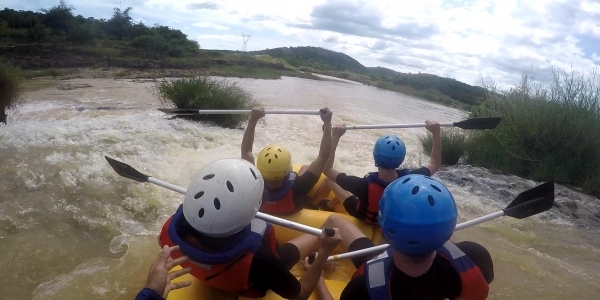 However, there are still some people who go by "go" instead of buying tickets that cause more danger. 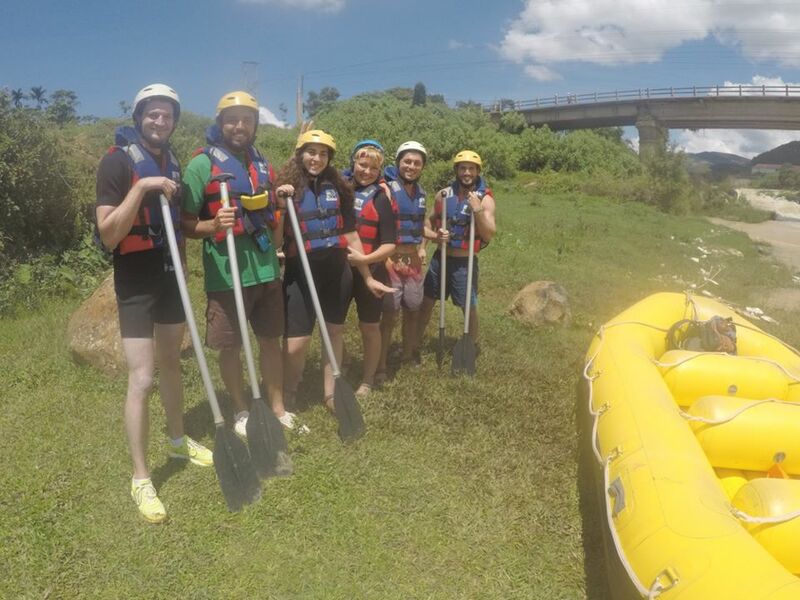 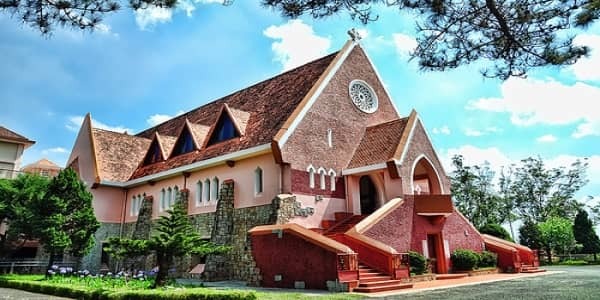 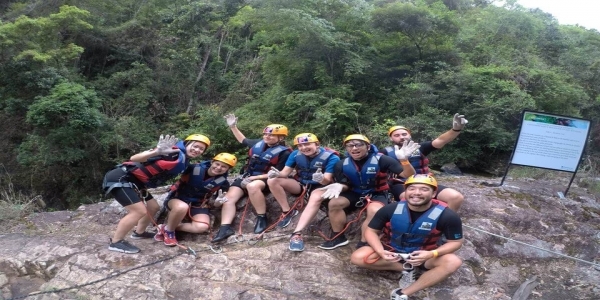 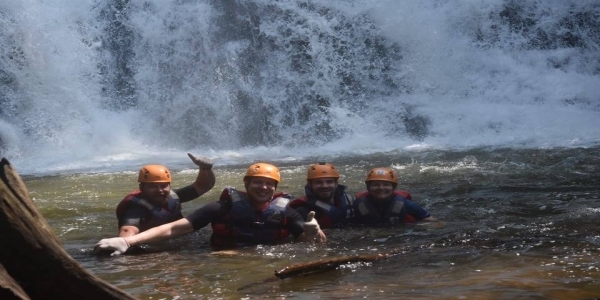 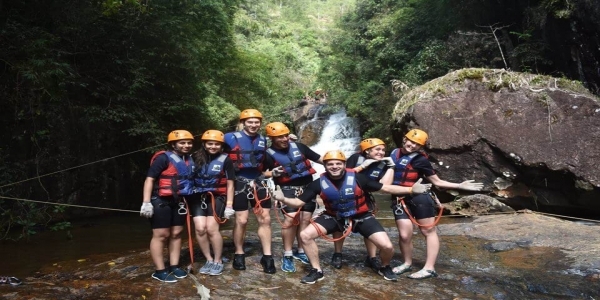 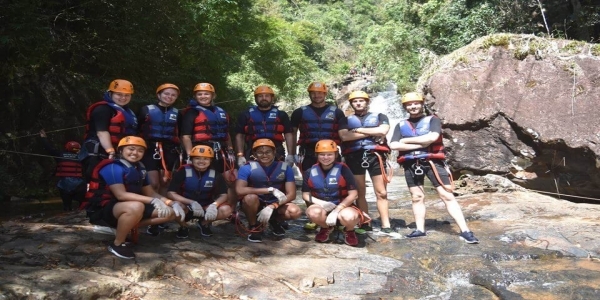 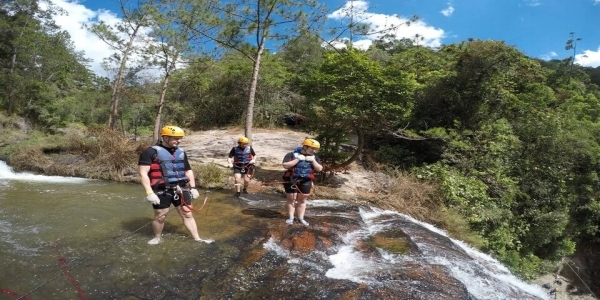 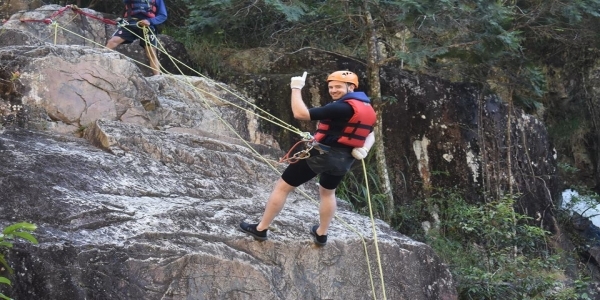 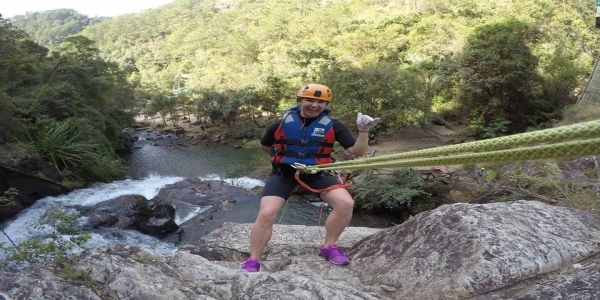 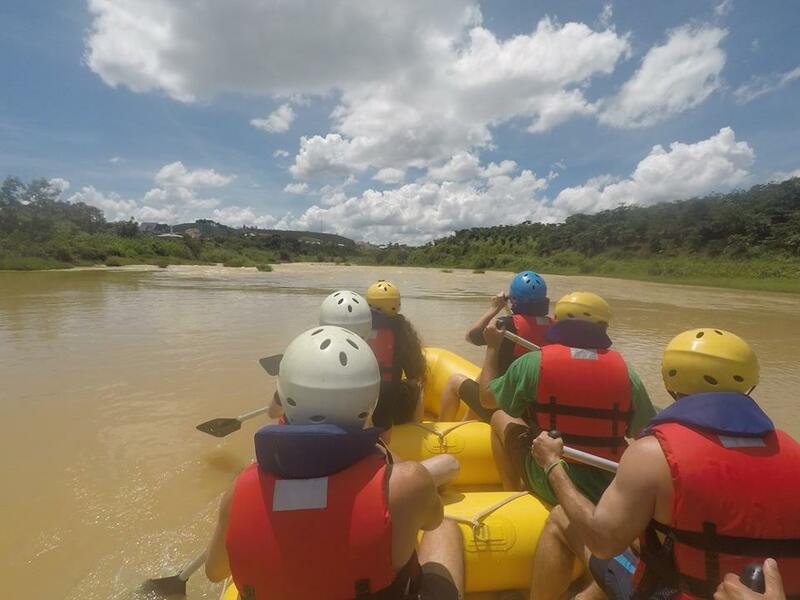 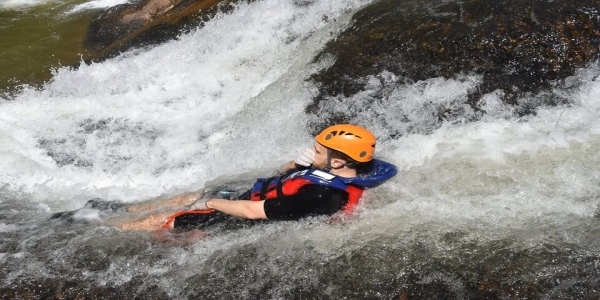 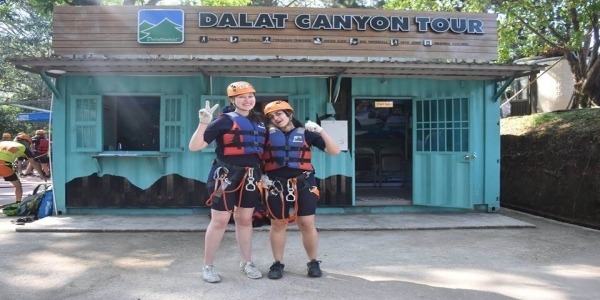 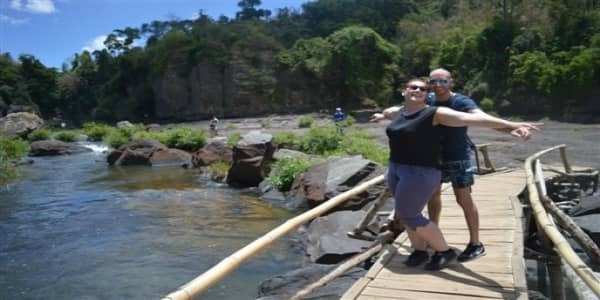 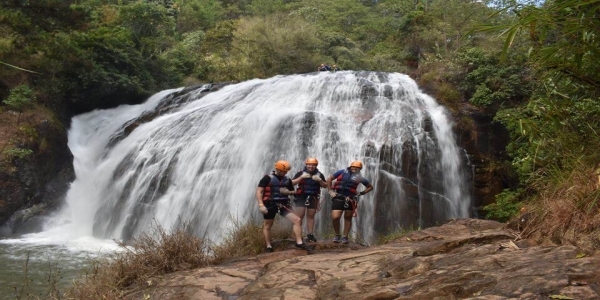 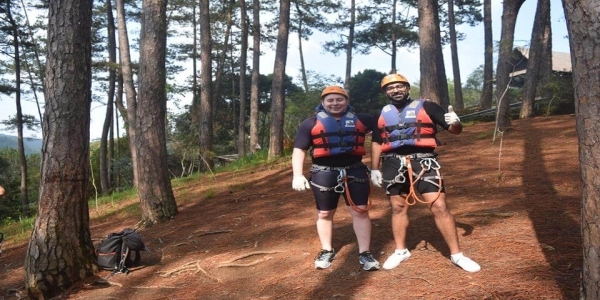 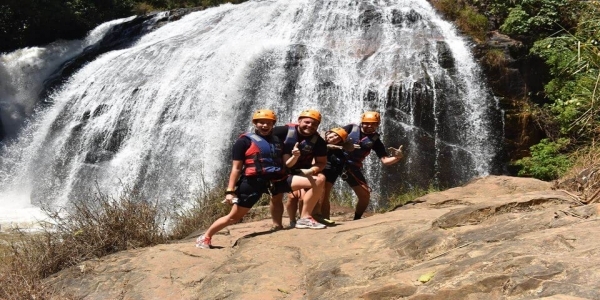 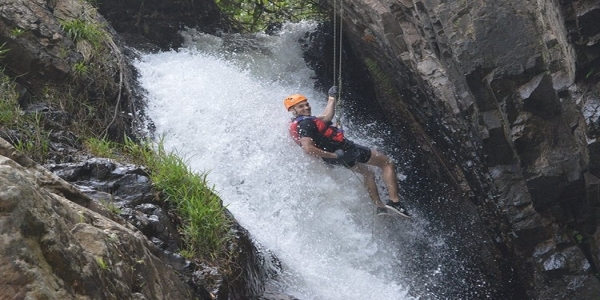 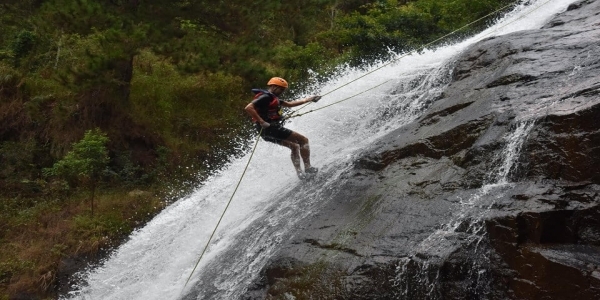 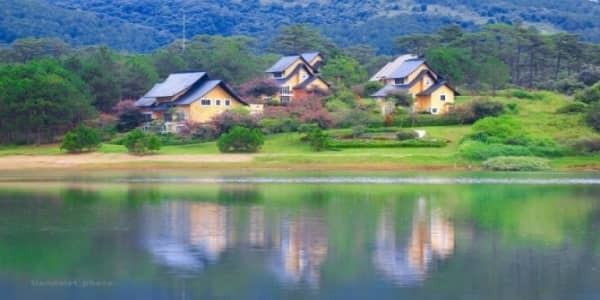 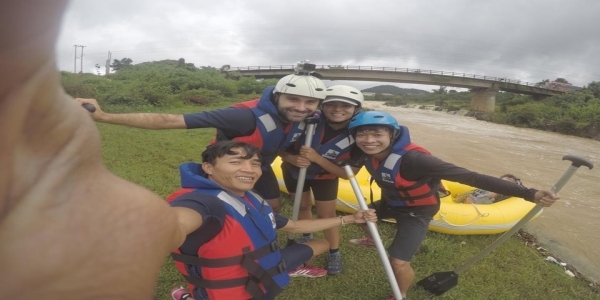 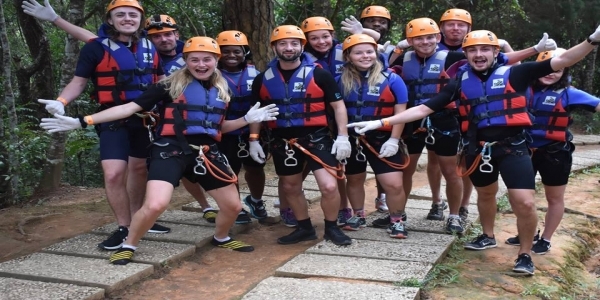 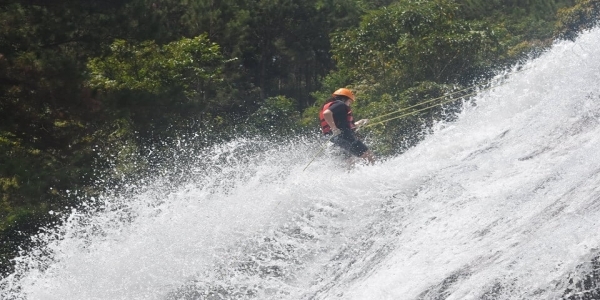 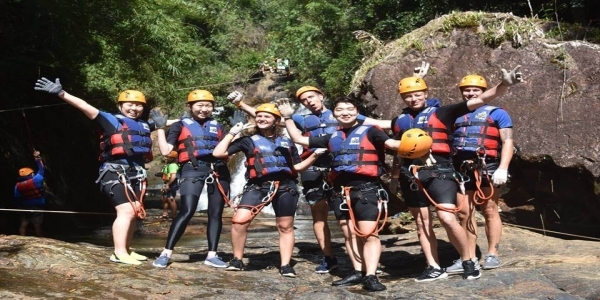 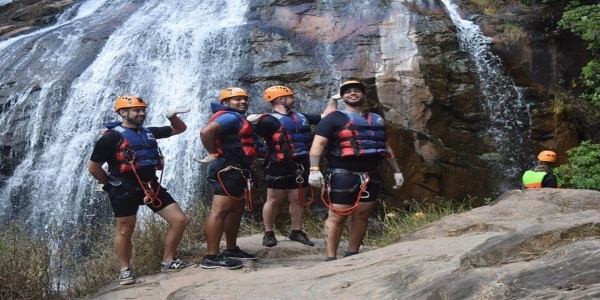 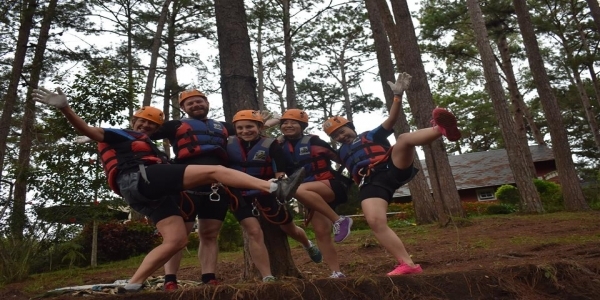 Dalat white water rafting is a sport that has been imported from abroad into Vietnam for more than a decade, showing the spirit of desire and the will to conquer the mother nature that people want to be conquered. 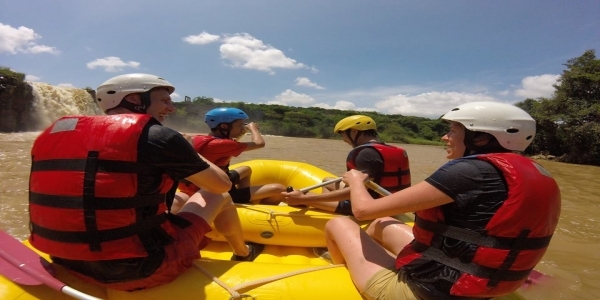 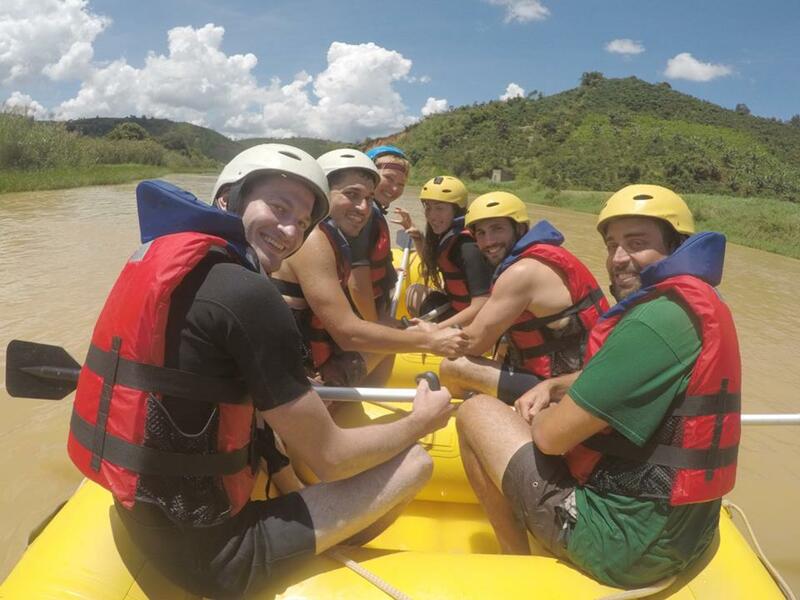 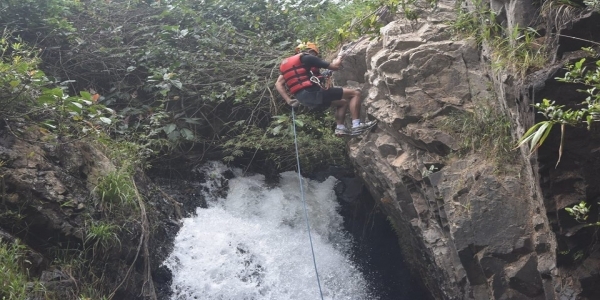 The journey begins with levels of Rafting varying from Level I to Level IV with challenging and full of fun. 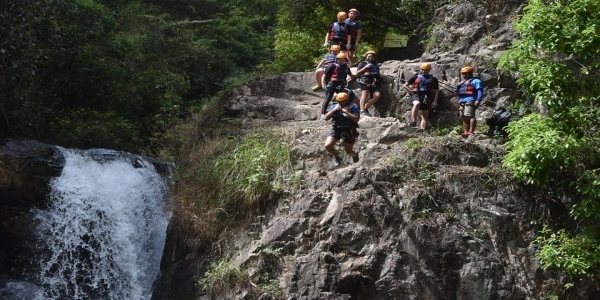 Conquering mother nature will be different from the original fun from level IV to grade I will bring you many different feelings from fear to excitement, from anxiety to pleasure, from zero Know how to overcome the waterfall as well as yourself. 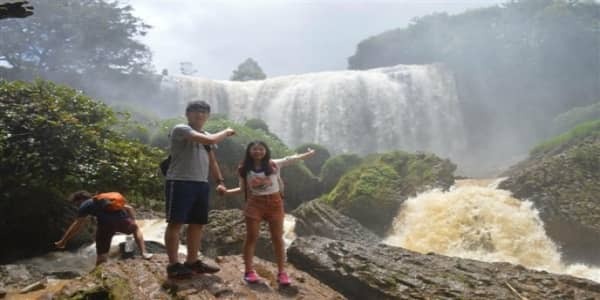 Some visitors instead buy tickets to participate in the game, ensure equipment and have guides only buy tickets to the gate. 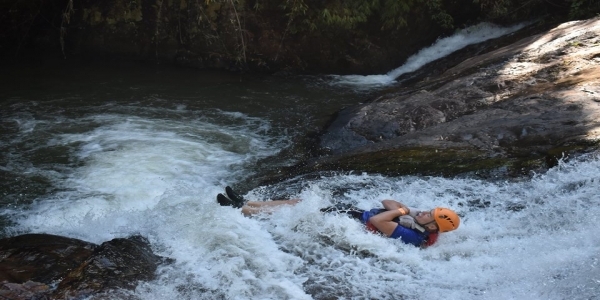 The first "sail" rafting was a non-observance of regulations and more importantly would be extremely dangerous to our lives. 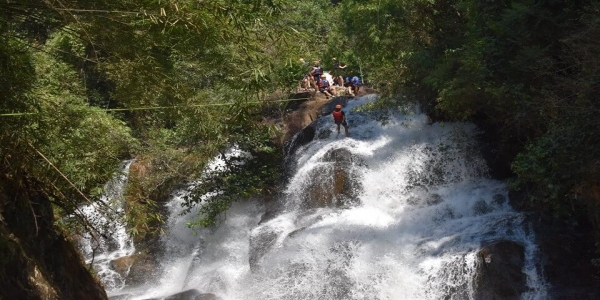 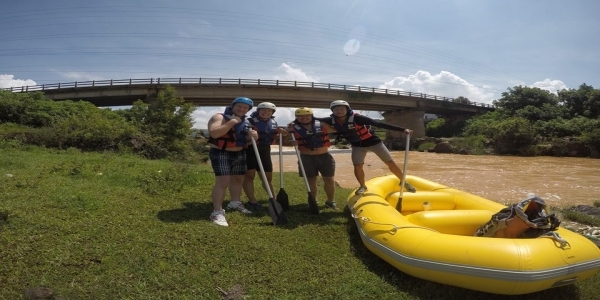 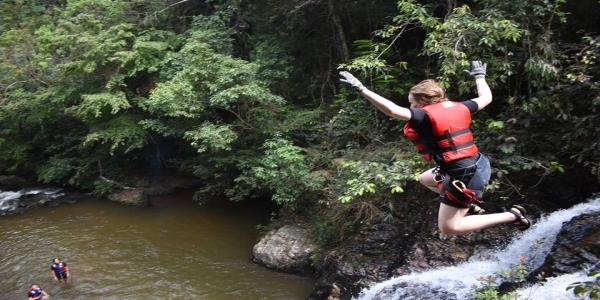 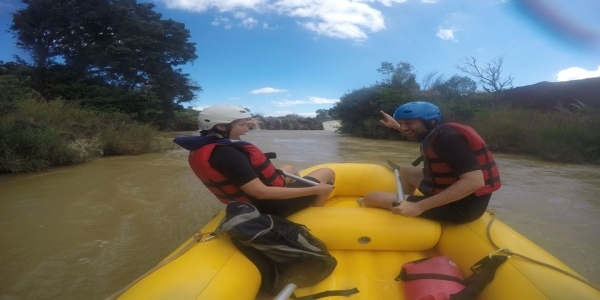 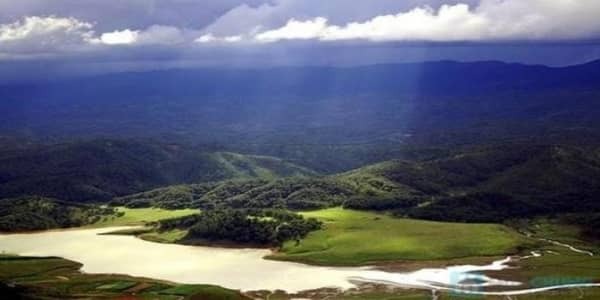 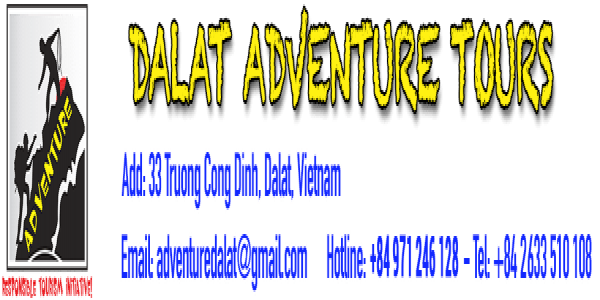 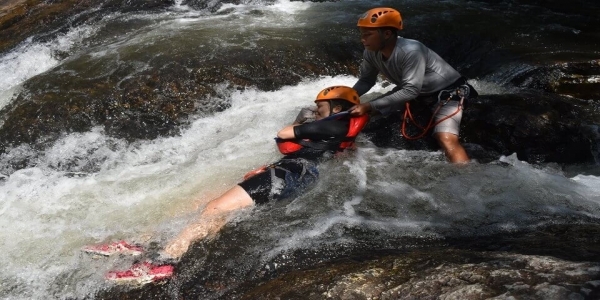 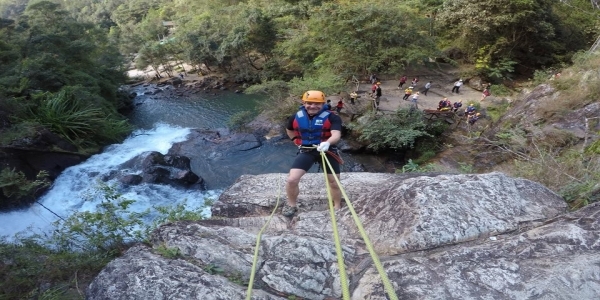 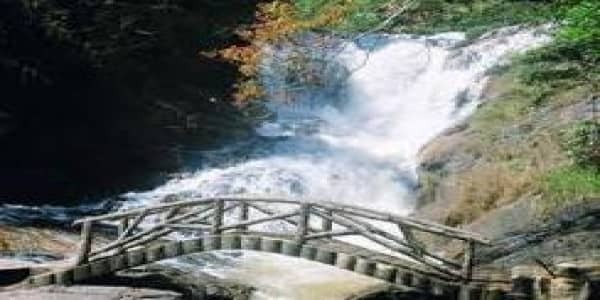 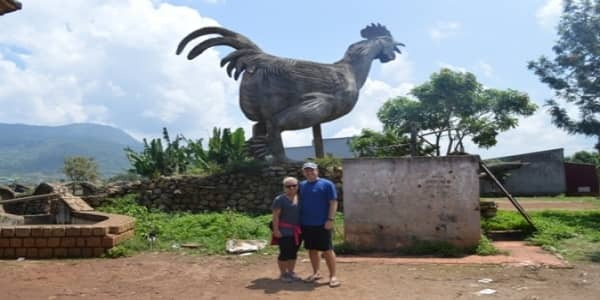 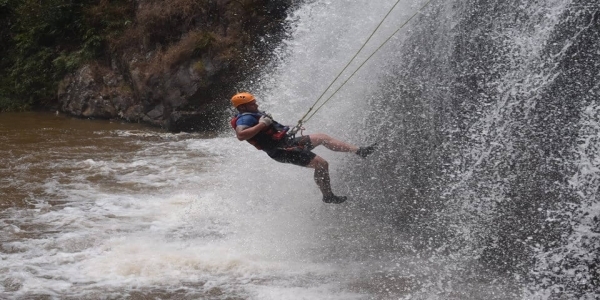 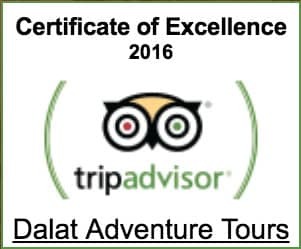 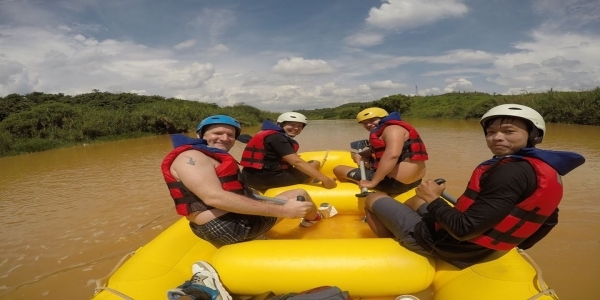 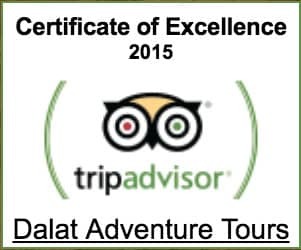 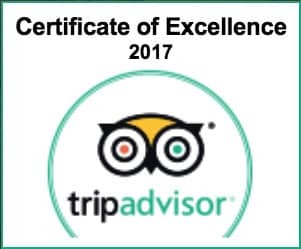 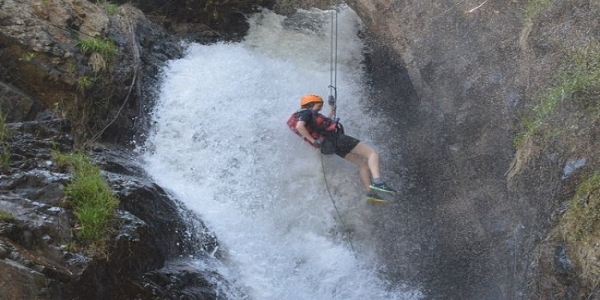 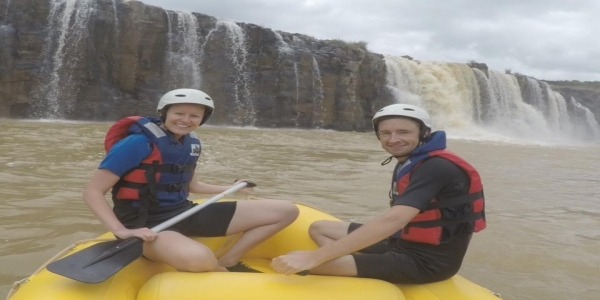 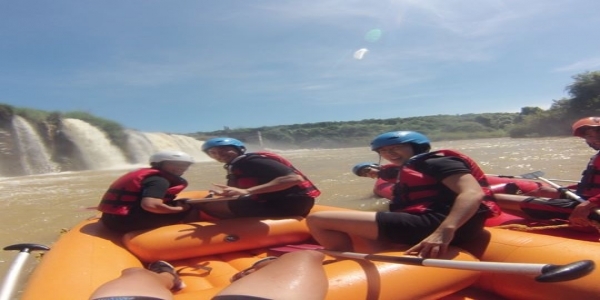 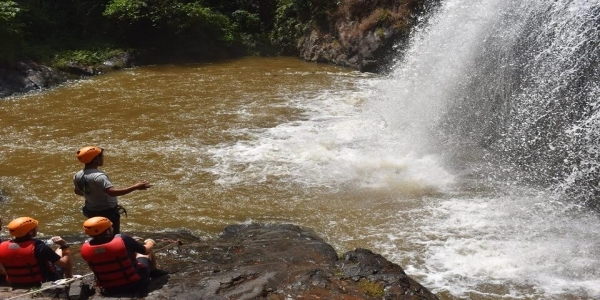 Have a great White Water Rafting Dalat experience with the above mentioned notes.